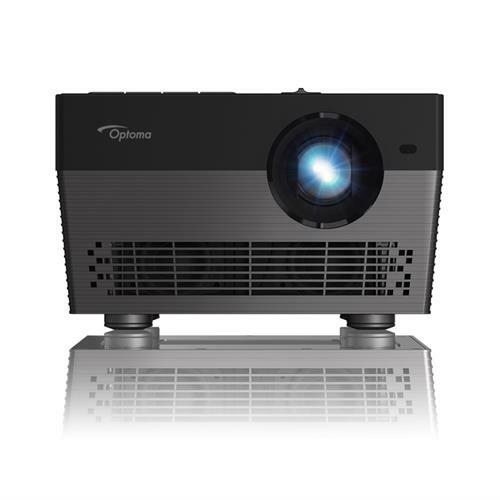 “We are proud that Optoma projector brand stays highly recognised by the global market, especially the 4K range in 2018,” said Gordon Wu, Vice President of Optoma APAC. 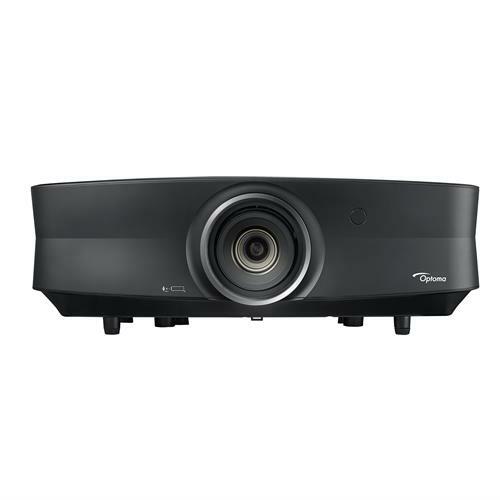 “Optoma sees that 4K is becoming the new resolution standard, so has been dedicated to providing comprehensive 4K solutions to meet varying demands of different users, including home theatre, digital signage, education classrooms, office meetings, and more. Looking forward, Optoma will keep upgrading its 4K projection technology, and moving towards to dominate the smart 4K industry.” Gordon continued. With Optoma's incredible 4K technology, you can experience an extraordinary level of detail, contrast and colour from the comfort of your living room. 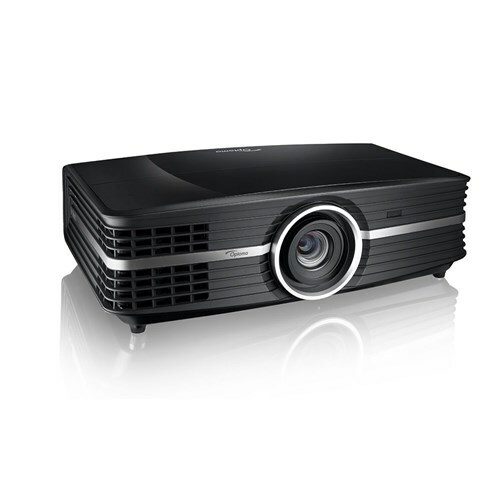 their long line of 4K projectors delivers 3840 x 2160 resolution and 8.3 million pixels for razor-sharp images and smooth video. High dynamic range offers unbeaten contrast and a wide colour gamut transforms on-screen objects with brilliant colour. To locate an Optoma dealer click here. To speak to someone from our friendly Optoma team, click here.